There is a new version of this course. Please see SAS® 360 Discover: Working with Digital Data. It is helpful if you have knowledge of settings and configurations for SAS 360 Discover and the concepts and terminology of web analysis. 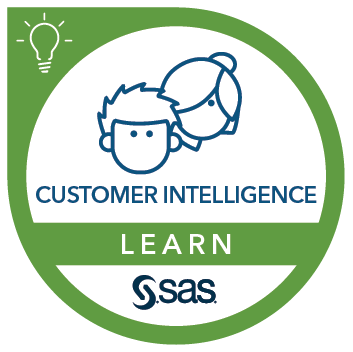 Also, you need to know how to use SAS Enterprise Guide to make advanced queries. You can gain this knowledge by completing the SAS® Enterprise Guide® 2: Advanced Tasks and Querying course.